MANILA, Philippines – ABS-CBN Talent and rising child actress Andrea Brillantes’ alleged scandalous video is now circulating in all social media platforms with some netizens searching for the video download link. Anndrew Blythe Daguio Goroztiza, Andrea’s real and full name whose 12 year-old started as a main cast of “Going Bulilit”, Philippine TV’s longest running kiddie variety show aired by ABS-CBN. 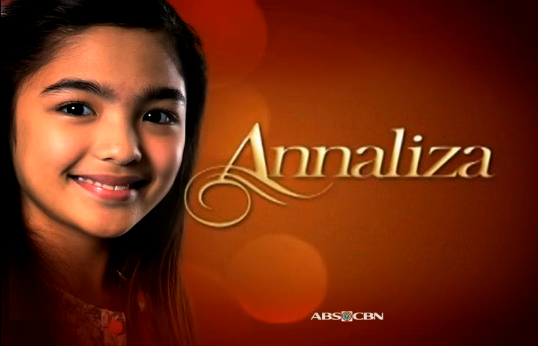 She became more famous for starring a 2013 primetime soap opera entitled “Annaliza”. ABS-CBN continued to build-up its “Precious Gem” by giving Brillantes a secondary role, as Daniel Padilla’s younger sister in “Pangako Sa’yo” re-make starred by the younger Padilla and Kathryn Bernardo. Sources said that Andrea’s mobile phone was stolen in which her private video was stored. The phone thief allegedly posted the scandalous video online which became viral in few hours after it has been uploaded. Report also said that ABS-CBN talent manager and employee posted on a female site forum claiming that she has a 12 year-old 'Going Bulilit' talent who has a scandal. The alleged talent manager however, didn’t drop any name for security purpose. The video was purportedly taped by the young actress herself showing her private parts. Although, copy had been removed on major video uploading sites as of press time. But, there’s a big possibility that some netizens were able to save copies of the scandal for personal intentions or worse, for malicious dissemination. On Friday morning, 'Andrea Brillantes' became the no. 1 trending topic in the microblogging site Twitter. We feel sorry for Ms. Andrea for the leaked video. We also encourage our dear netizens not to share the video of the poor little actress.